Great news for window phone lovers, Microsoft has launched the cheapest window 10 smartphone, Microsoft Lumia 550 in India priced at Rs priced Rs 9,299( $139). 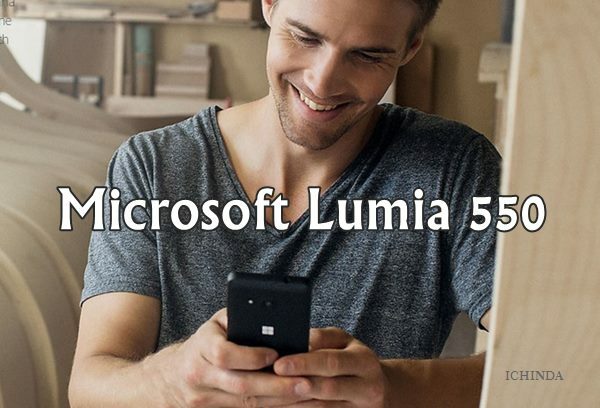 Microsoft Lumia 550 will be available from Wednesday, 23rd Dec. in Glossy White and Matte Black colours option. Microsoft recently launched two high-end smartphones, Microsoft Lumia 950, Lumia 950 XL, Microsoft Surface Pro 4 and Surface Book. The all new Microsoft Lumia 550 supports Dual-SIM(GSM+GSM), 4G LTE comes with a 4.7-inch HD LCD display with (1280 x 720) resolution and pixel density of 315ppi with Corning Gorilla Glass 3 protection assures you bigger and crystal clear view. At last few honest word that the all new Microsoft Lumia 550 is the best budget phone under Rs 10,000. What you think? Please be open to give your view.